The beverage industry is our historical sector. 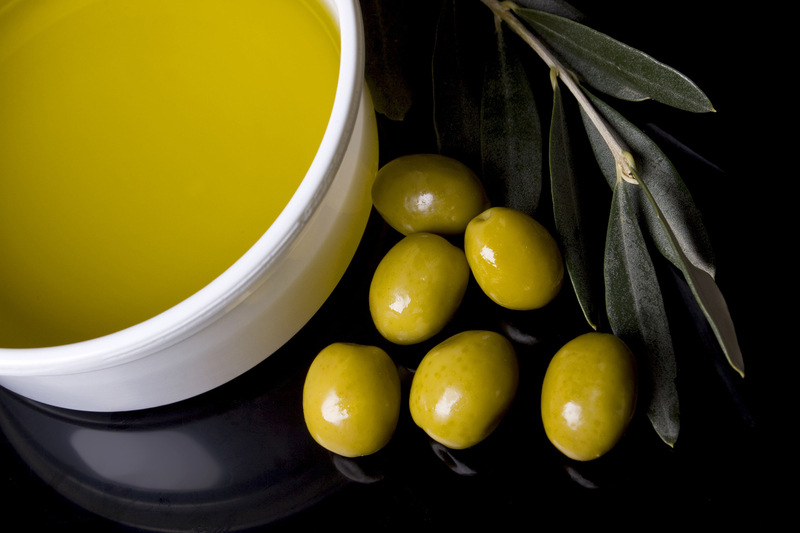 Food, whereas Olive Oil, Vinegar and other products, is another one of our sectors. The particularity and diversity of the production formats are its specificities, control and flexibility of the packaging production line and machines are the concepts that have guided us in developing innovative technical solutions. 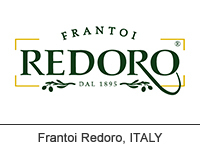 Redoro, testimony of the Italian Excellence in the Olive Oil production since 1895, is the showcase we have chosen to implement a project fully dedicated to our Customer, which provides the depalletizer and the entire packaging end-of-the-line. Create a special solution dedicated to all the end-of-the-line functions.